After my woeful post about my growing preoccupation with Pliny the Elder beer and my utter inability to get ahold of any, I was overwhelmed by an outpouring of support and allegiance from family, friends and assorted wellwishers. “Sometimes Haven has Pliny on tap,” commented friend Joe. “I’m on a mission to find some Pliny for you,” emailed another friend, Nadine, who is president of a company and likes to make things happen. As expressed in the previous post, I felt dejected, like a scored lover, and had almost given up. Almost. But hope springs eternal, and I’m an optimist. Driving excitedly home, I felt a bit ridiculous — like I was part of an audience watching myself and laughing: “Look how the funny clown drives all over town looking for a beer!” I began to consider the amount of time and gas I had exhausted in pursuit of this single bottle of beer. It seemed as if the drivers in all the cars around were looking at me, and I slouched in my seat. “Hey, you found Pliny!” my wife exclaimed a short while later, upon opening the fridge. Of course, the better angel of my nature prevailed, plus it’s more fun to drink with a buddy. So I relented and we opened the bottle. 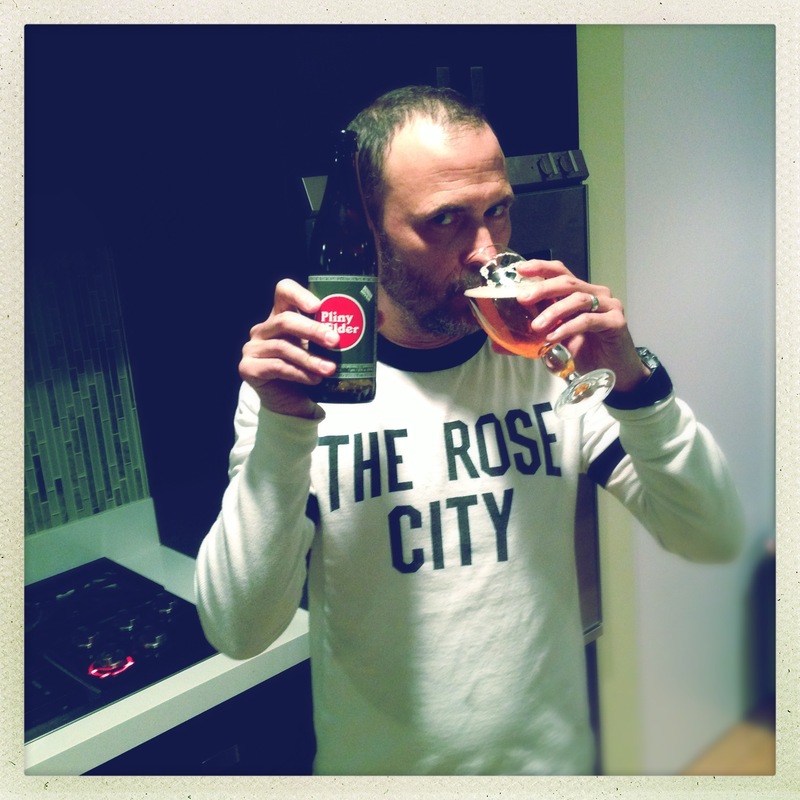 So just how good is Pliny? Is it worth putting your world on hold and making it your life’s mission? If you like hops, it is — I have to say — pretty special. Although my friend and braumaster, Greg, is close to marketing a double IPA called “The Delicious” in his new Barley Forge brewery that may actually be better. And of course, it’s all subjective anyway. My wife and I poured a bottle of our other new favorite beer, Sierra Nevada’s seasonal “Ruthless Rye” IPA on the heels of the Pliny. “I think I like this better,” Leslie said. If you find Pliny, buy it. You may be limited to one bottle. If you’re in the Russian River Valley, skip the Korbel part and go to the Russian River Brewing tasting room instead. They’ve got a really nice deck, and they’ve got Pliny on tap. 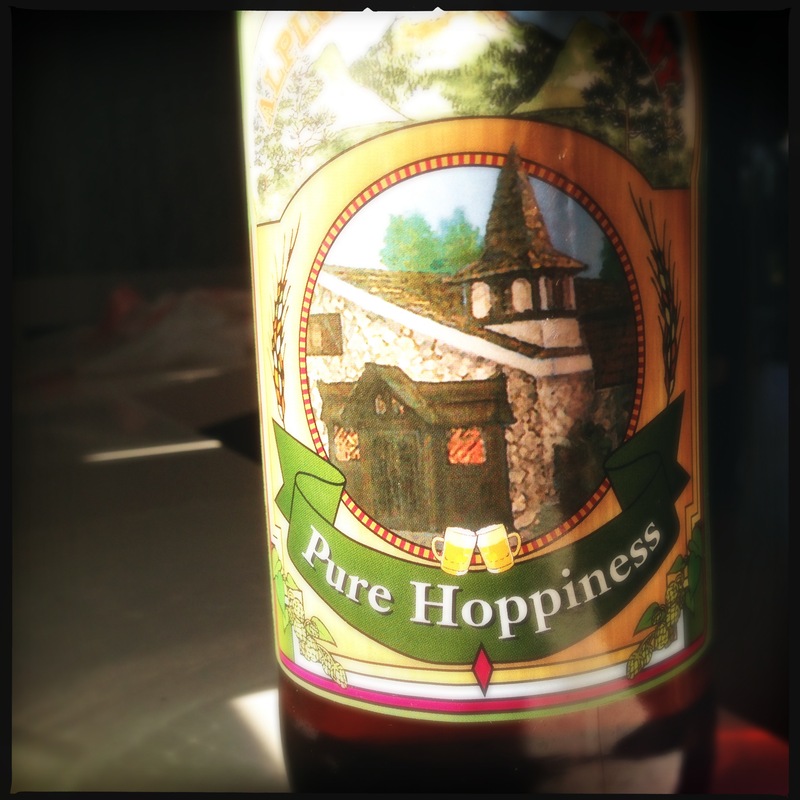 But don’t hurt yourself in the relentless single-minded pursuit of Pliny. After all, it’s only a beer. Where is the deck at Russian River Brewery? In front? I’ve always come in from the back which is only metered parking.